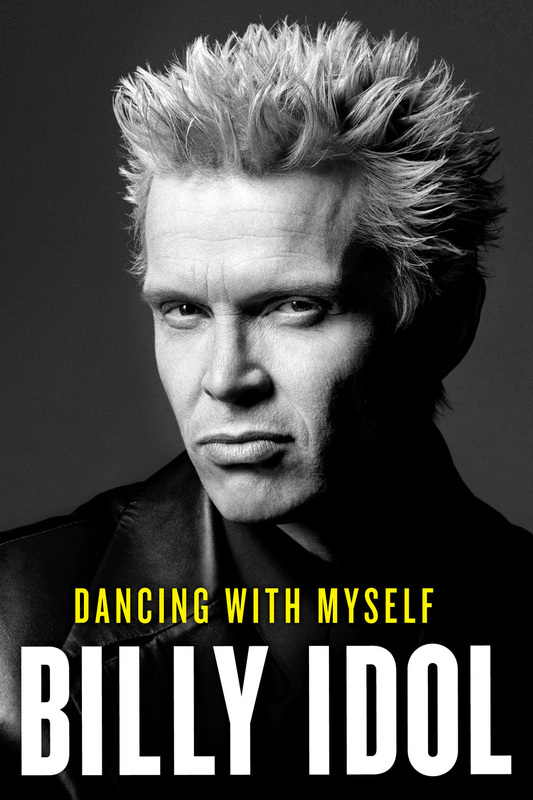 The lively musician, who still sports his iconic spiked bleached hair look, pumped up attendees with conversation about his memoir. 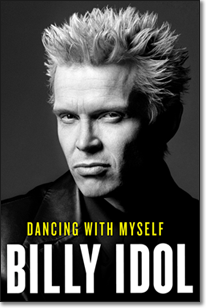 Appropriately titled “Dancing With Myself,” the book, published in 2014, is about Idol’s career and rise to fame. The creation of MTV helped boost Idol’s fame in the 1980s, leading to more people recognizing him in the streets. 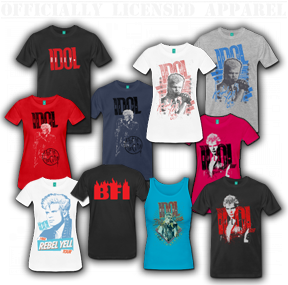 Even New York City drug dealers used to shout Idol’s name, he joked. At times, it was tough to stay grounded. 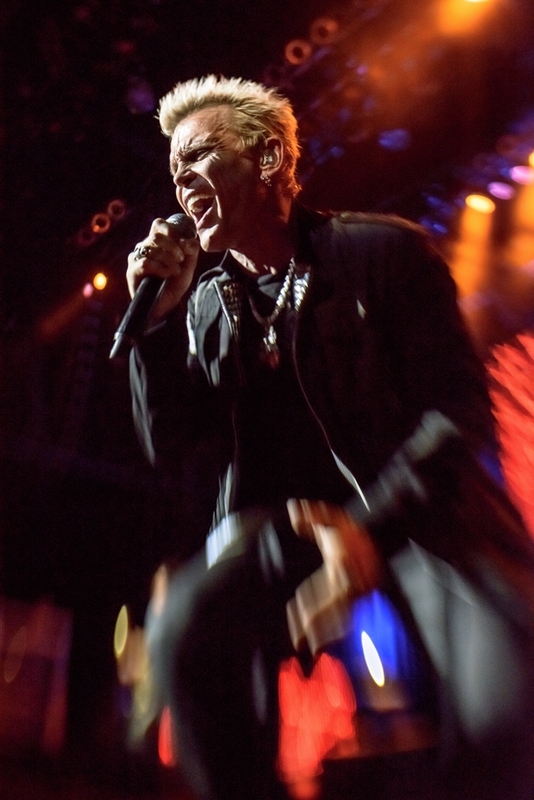 “The music, the fact that we were creating our own music, that’s what we hung on to,” he said. 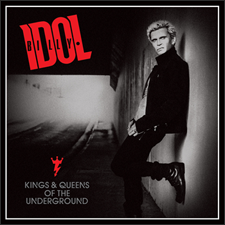 After the conversation ended, Idol brought up the band to perform “Rebel Yell,” which resulted in audience members rushing to the stage wanting “more more more” songs. 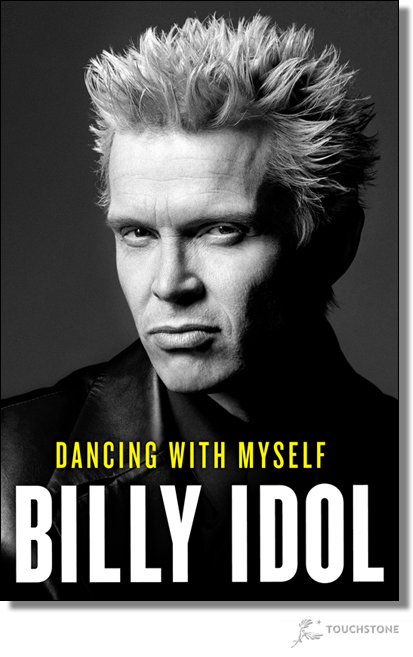 For more information on Billy Idol’s New York Times bestselling autobiography, please visit this page. 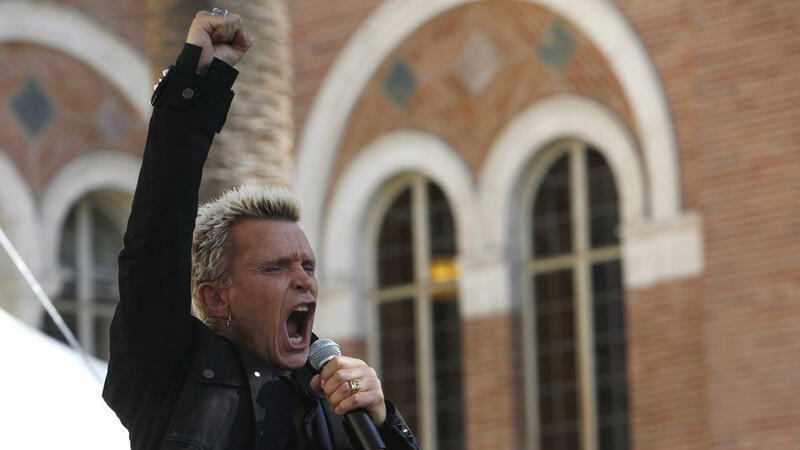 Billy Idol and Steve Stevens perform Rebel Yell at the LA Times Festival of Books.